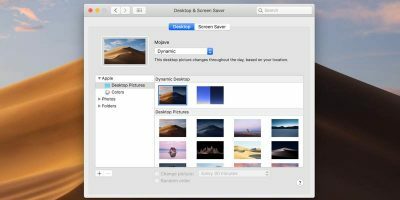 Besides playing your media files, the QuickTime app on a Mac can do more than what you think it can. 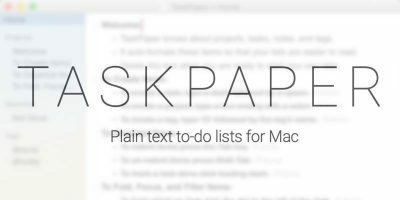 You can use it to record the screen of your Mac, extract audio from a video file, rotate a video, and so on. One of the greatest features it has for Apple lovers is its ability to let you record the screen of your iPhone. 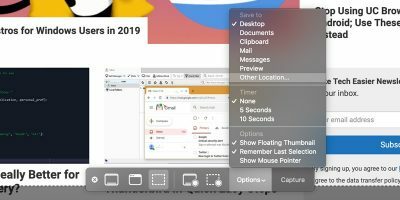 With QuickTime on your Mac you no longer need to run to a third-party app to record your iPhone’s screen, as the app can do the job for you easily. The only thing you need is a Mac and a cable that connects your phone to your Mac. 1. 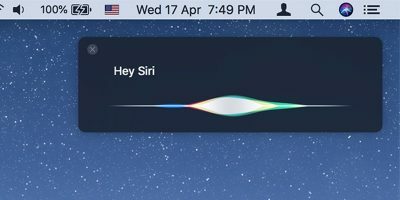 Connect your iPhone to your Mac using a compatible cable and ensure that your Mac recognizes your device. 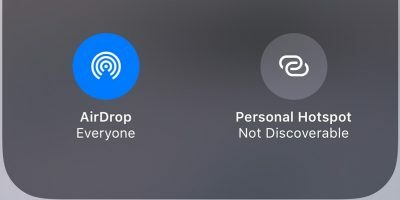 You can check that by launching the iTunes app and seeing if it shows your iPhone. 2. 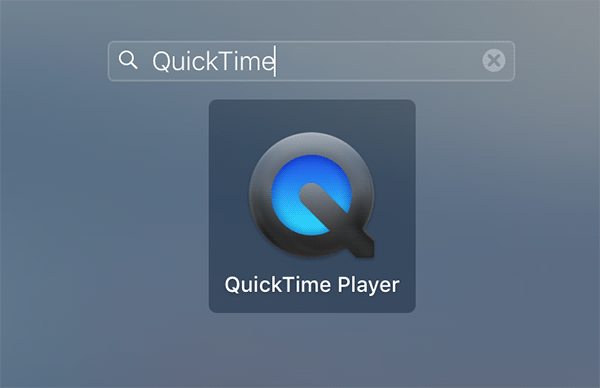 Launch the QuickTime app by clicking on Launchpad in your dock and searching for and clicking on the QuickTime icon. 3. 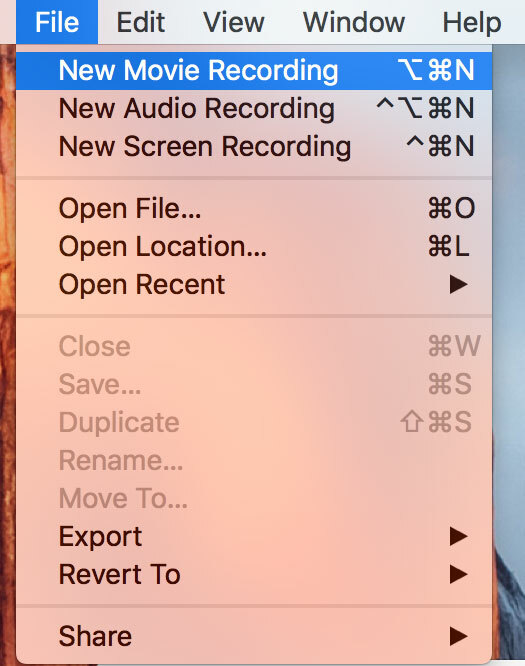 When QuickTime launches, click on the “File” menu followed by “New Movie Recording.” It should let you start a new movie recording on your Mac. 4. 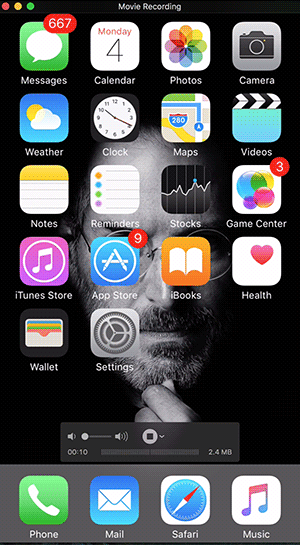 When the new movie recording screen comes up, click on the down-arrow icon next to the recording button and select “iPhone” as the source of recording. What you are doing here is telling the app where to capture the movie from, such as your iPhone. 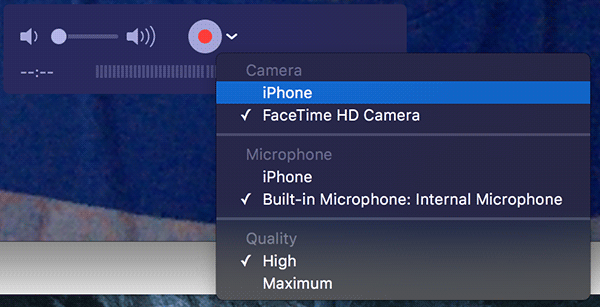 Also, select “iPhone” as the microphone so that the voice is also recorded from your iPhone’s microphone. 5. 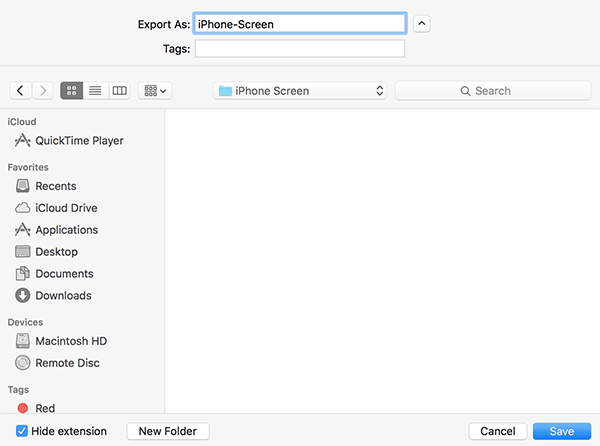 As soon as iPhone is selected as the source for the movie, you should be able to see your iPhone’s screen on your Mac. To start the recording, click on the red recording button. 6. You should see the following screen when the movie is being recorded. 7. 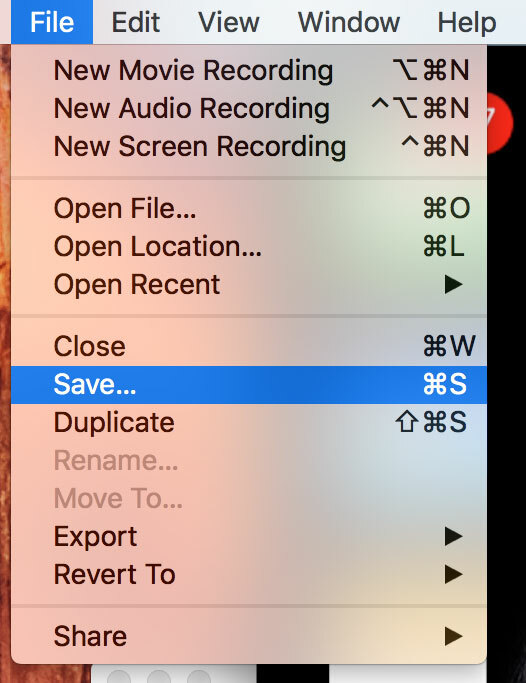 When you are done recording the screen, click on the stop button on the screen to stop recording. 8. You can now click on the play icon to play the recorded video and see if it is what you were looking for. 11. 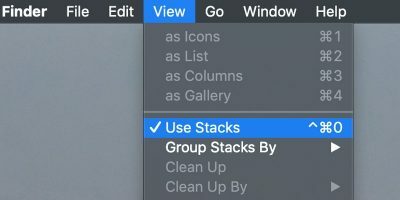 You can now exit out of the QuickTime app as the job is done. The app does the job very well and saves videos for you in really great quality. You can now share these videos with your friends, colleagues, family, or whoever you want. If you are looking to record your iPhone’s screen but do not wish to use a third-party app, QuickTime is there to help you out. The recording itself is near real-time, but there is some noticeable lag between performing an action on my iPhone and seeing the action occur in the QuickTime window. Any thoughts on what else I could check to fix this? I used to record my iPhone screen with Acethinker iPhone screen recorder, never had that problem. Well, the procedure worked just fine for me without lags or any other issues. 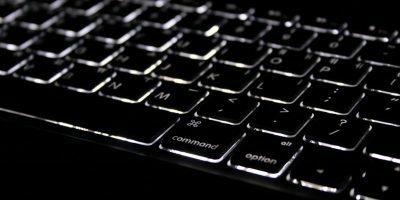 Sometimes it may lag as it transfers HD quality video from your iPhone over to your computer. 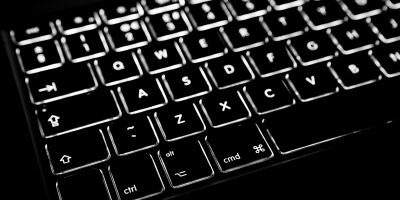 You can check if there are no other resource-intensive apps on your computer while you’re doing the procedure as they may slow down the process.